I am probably one of the few Filipino-Chinese who cook that don’t have proper steamer at home. Last time I moved to a new apartment, I thought it’s a good idea to just throw the old ones and still didn’t get a replacement. Aside from not able to cook Puto (Filipino cake), so is Siomai and Dumpling. At this age, I thought I would find everything in the Internet, especially about cooking frenzy from YouTube. To my surprise, I couldn’t find an instruction on how can I cook “Puto” using the oven. We got cupcake tray and an oven so I thought that should make any cake rise. 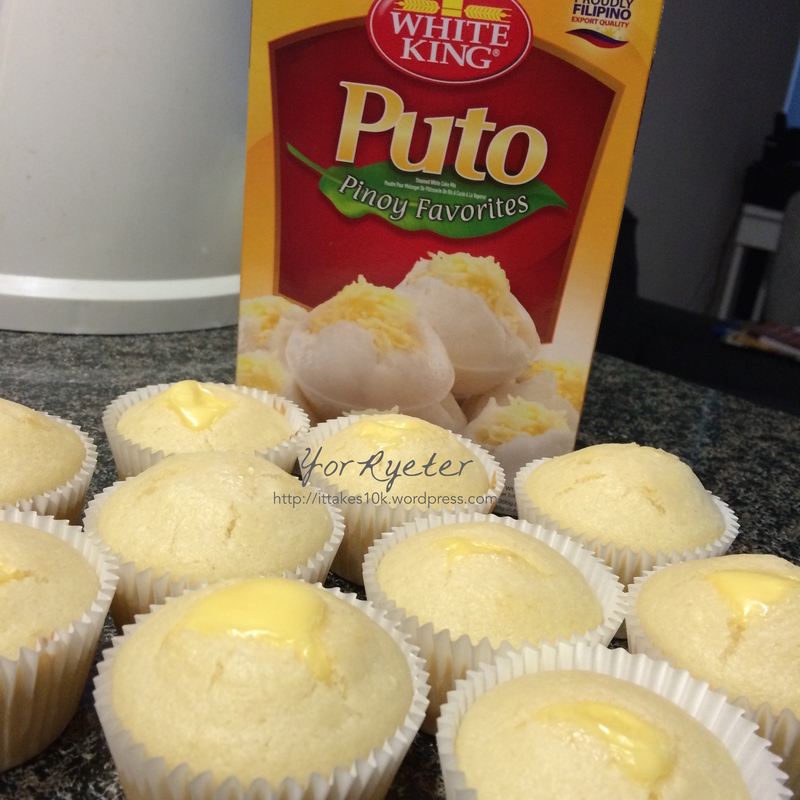 I wanted to eat the puto and I want to eat cheddar cheese so I decided that today I will try to bake it in the oven with the basis on how my sissy was baking her muffins and cupcakes. top it with cheddar cheese. Baked it for 15 minutes at 200 degree celcius. Viola! 16 putos risen! They look and smell delectable. Now, I got food for the whole day! 🙂 Happy tummy! It’s pure love. 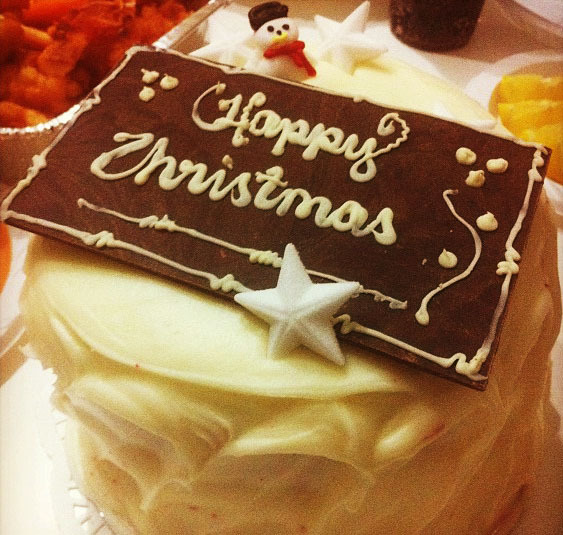 The cake made me very happy and feeling so loved. 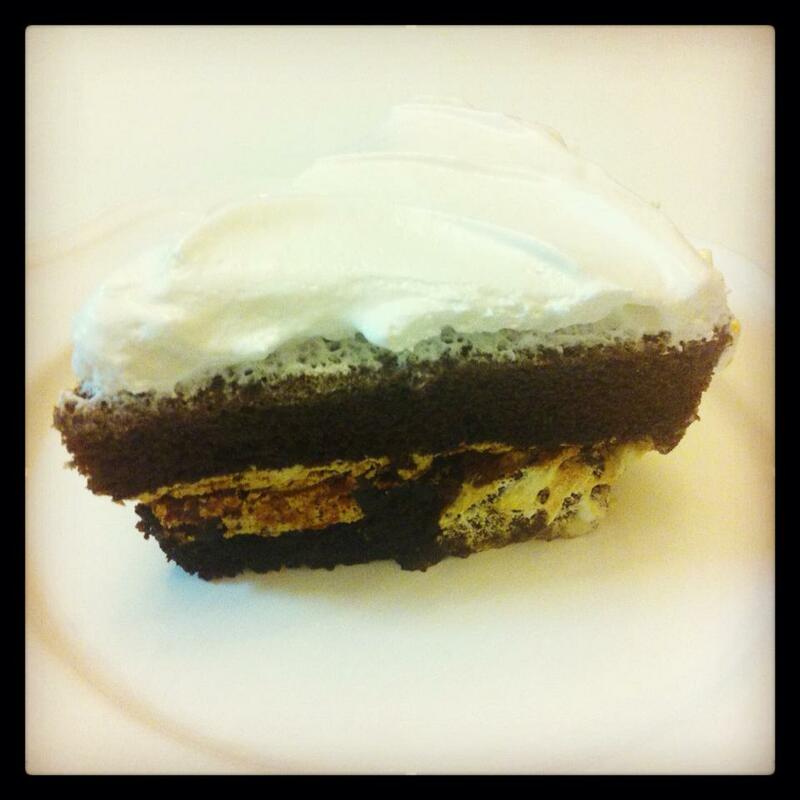 This baby – Becky’s Swiss Chocolate Cake is my favorite of all time!